Irene Chen serves as Chief Financial Officer for Clearview Hotel Capital. Ms. Chen joined Clearview in July 2010 and has since participated in the closing of nearly $900 million in hotel investments. 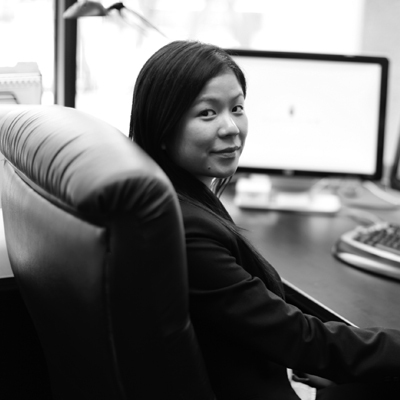 Ms. Chen is in charge of accounting and financial reporting and assists in underwriting acquisitions and asset management. Ms. Chen received a B.S. from Cornell University at the School of Hotel Administration along with a Minor in Real Estate. Born and raised in Taipei, Taiwan, and a graduate of Taipei American School, Ms. Chen is fluent in Mandarin.